This is your opportunity to receive a lab ruby at a fraction of the price of a real ruby. 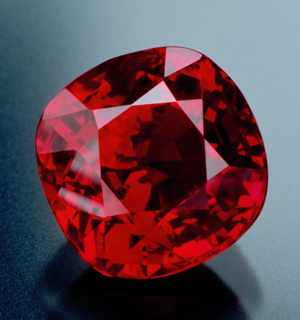 No one can tell the difference between this one and a natural ruby. If you do not see what you are looking for in our catalog, please contact us and we may have it. We are the largest loose gemstone dealer in Pennsylvania. You can't go wrong with this purchase.